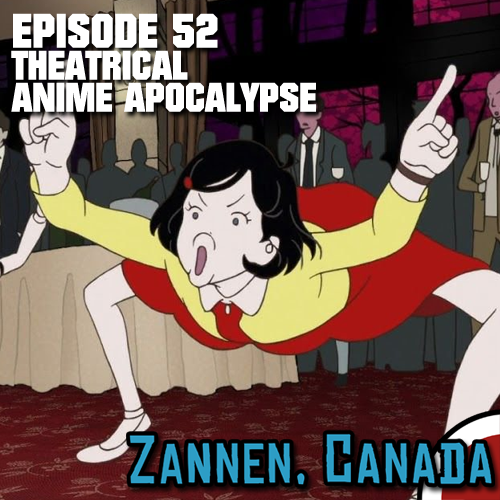 Lots of amazing theatrical anime release happened in 2018... but you may have noticed that very few of them came to Canada, especially compared to the previous two years. Randy joins me to try and explain the many factors that may have led to this somewhat sorry state of affairs. We also talk about all of the great anime films we did manage to see, despite these setbacks.